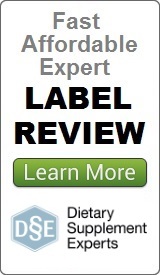 Founded in 2013, Dietary Supplement Experts offers technical consulting and training services to companies of all sizes. Specialties include label compliance review, advertising reviews for FDA/FTC compliance, cGMP compliance, on-site audits, formulation, claims development and substantiation files, dietary ingredient reviews, and more. 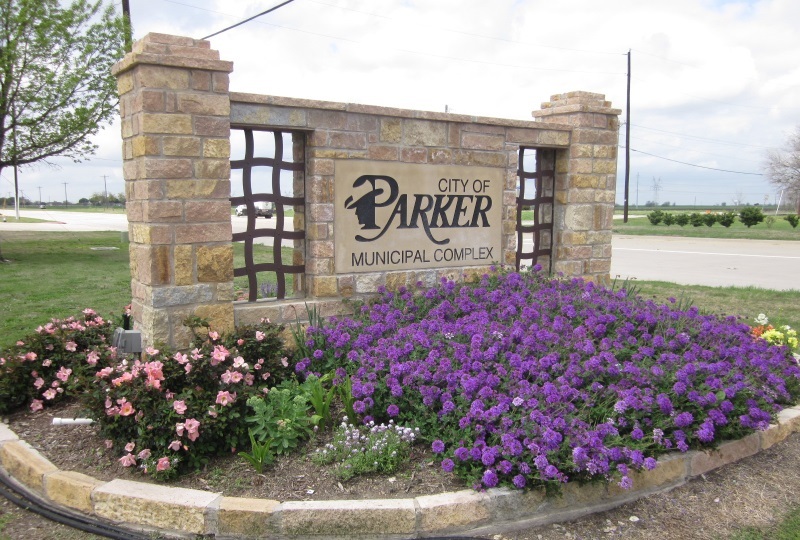 Based in beautiful Parker, Texas, our team of experts is dedicated to helping companies minimize regulatory risks and achieve success.